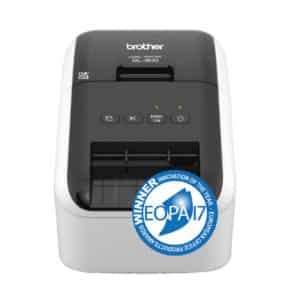 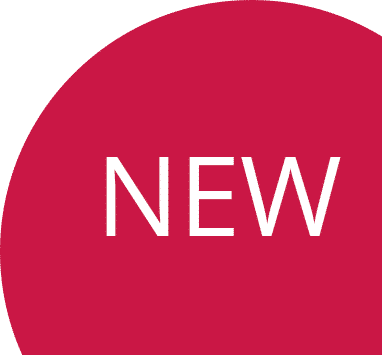 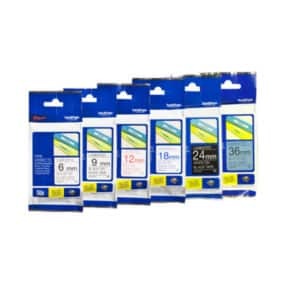 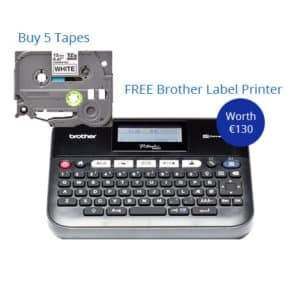 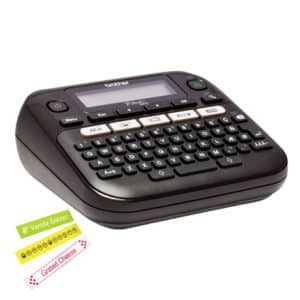 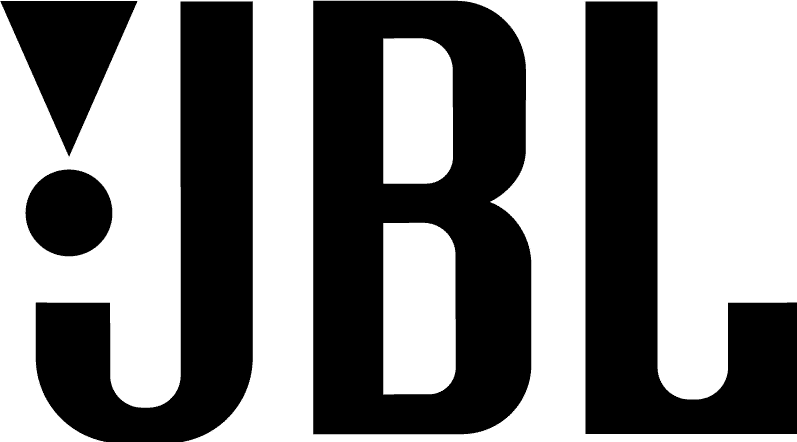 Brother P-touch label printers are a fast and effective way to create adhesive-backed labels to help keep you organised at home, office, business, or school. 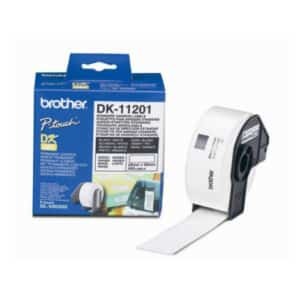 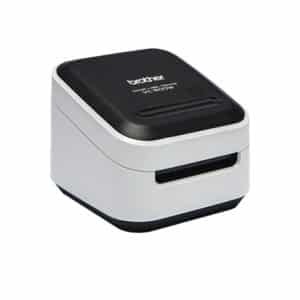 Brother P-touch label printers are designed to print quality, durable labels to fit any need and any budget. 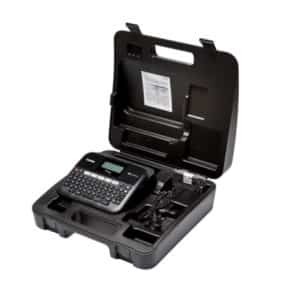 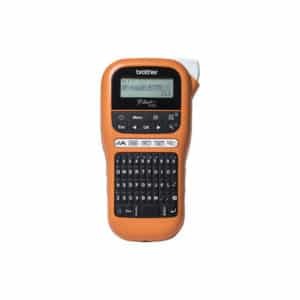 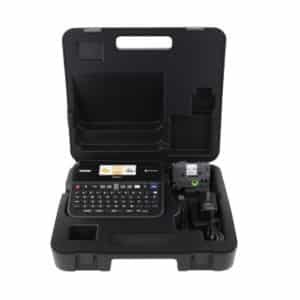 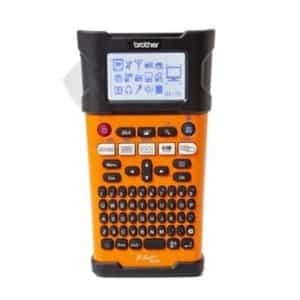 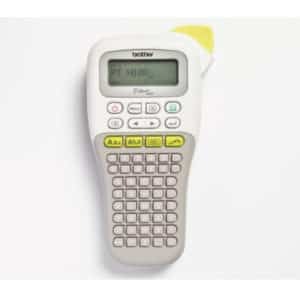 From handheld and desktop models to computer label printers, Brother P-touch Printers produce durable labels. 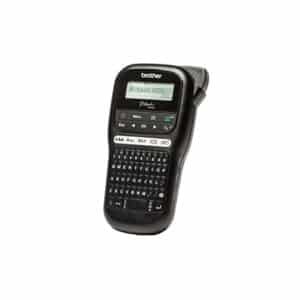 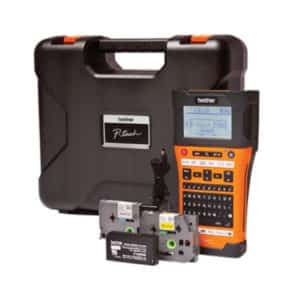 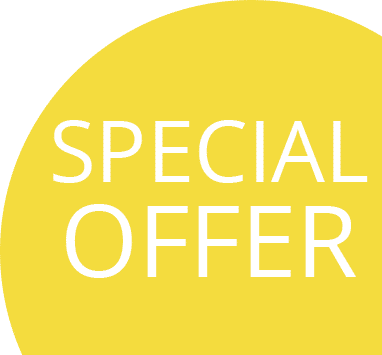 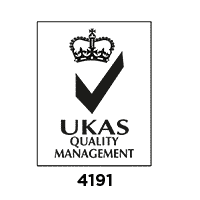 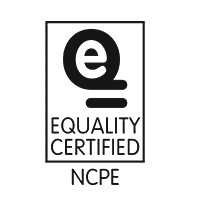 Almost all of the P-touch printers print on laminated labels that withstand abrasions, chemicals, water, spills, heat, cold and other harsh environments.